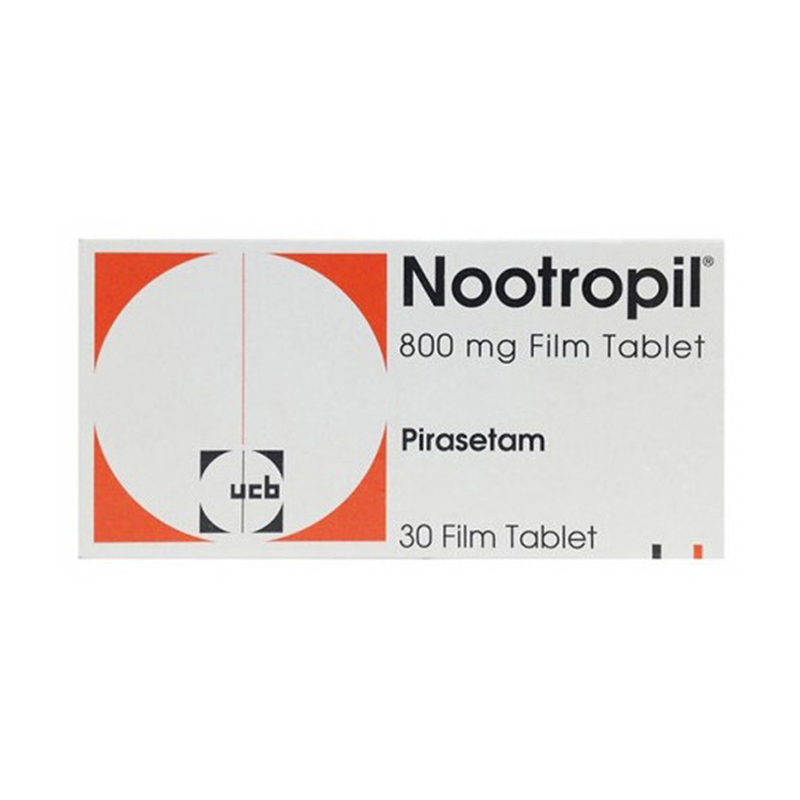 Nootropics are low toxicity ‘smart drugs’ that boost brain activity and memory without affecting the nervous system. Some pharmaceuticals are called 'smart drugs' because of their ability to enhance the brain's function. Some smart drugs aren't a drug at all, they’re nutrients. A more accurate description of chemicals that can boost brain performance is Nootropics (from the Greek, meaning 'acting on the mind'). Nootropic is a term coined by Dr. Giurgea to describe the first substance found to have beneficial effects in the treatment of memory loss, age related memory decline and lack of concentration. That substance was Piracetam (branded Nootropil). Not only was it a beneficial treatment, it was also found to have only negligible side effects. One of the primary differences between Nootropics and other ‘memory enhancers’ is that Nootropics have a beneficial effect upon the brain's Corpus Callosum. This area of the brain joins the two hemispheres, it links the logical side of the brain with the creative side of the brain, allowing the user to draw on greater brain potential. Nootropics have three basic actions on the brain: minimise damage to the brain and natural deterioration to brain functions, repair existing damage, and enhance brain functions beyond normal levels. The human nervous system deteriorates with age largely due to an oxidation process. This process destroys brain cells and forms free radicals that cause further damage in the brain. Nootropics deactivate free radicals and repair some of the earlier damage, such as by stimulating dormant ‘communication’ chemicals within the brain. Nootropics can enhance the brain's natural function by helping it build additional neural connections. Neurones (brain cells) are connected to thousands of other neurones, which together form a huge neural net. The more connections you have the easier it is for one neurone to send information to another neurone, hence the better your brain works. The racetam Nootropics may literally be safe and effective pharmacologic tools to enhance, protect and optimize truly normal, fully human neuropsychological structures and function, well into old age.